Philadelphia has a proud history of promoting freedom and inclusion. LGBT meetings and conventions, both large and small, are a big part of that story. 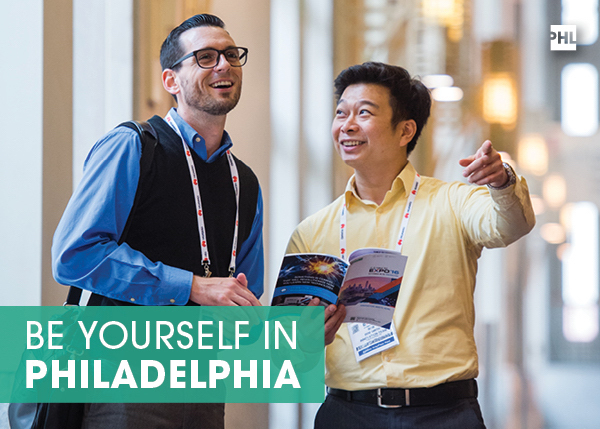 From our dedicated and award-winning PHL Diversity team to our hospitality education and business opportunity programs, the Philadelphia Convention & Visitors Bureau offers all the tools, venues and support you'll need to plan your next important gathering.